Canaan Companies- Toledo, Ohio General Contractors building value in each project. Construction Management Firm- Comprehensive Commercial, Residential and Industrial construction management of every stage of the project, beginning with the original concept and project definition, yields the greatest possible benefit to owners. We represent the owner by helping to select the design team as well as the construction team, managing of the design, preventing scope creep, and helping the owner stay within a per-determined budget by performing valued construction engineering. 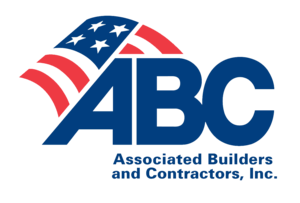 Design Build Contractor- Design-build streamlines project delivery through a single contract between the owner and the design-build team. This simple but fundamental difference saves money and time by transforming the relationship between Interior construction designers / engineers and builders into an alliance which fosters collaboration and teamwork. Spray Foam Specialties- Our experienced spray foam technicians in Toledo, Ohio apply open cell and closed cell spray foam insulation for wall and roof cavities for commercial, Industrial and residential buildings. We install spray foam insulation applications for the retrofit insulating of existing wood framed and per-engineered metal structures. Our services also include the application of spray foam insulation applied air barriers for exterior wall. Call about our Spray Foam Insulation Contracting services today! Self-Perform Services- We provide self-perform services for carpentry , masonry, fire-stopping, spray foam insulating, silicone roof systems, and protective coatings. We offer value and quality with our experienced and highly trained staff for the following disciplines. Carpentry- Our highly skilled team of carpenters performs rough and finish carpentry for commercial and residential construction projects. Our experience includes new construction, building additions, build -outs, and remodeling renovations. Commercial construction projects include office buildings and restaurant build-outs. Residential construction projects include additions and remodeling services for kitchens, bathrooms, family rooms, or any part of your house. Silicone Roof Systems- A silicone roof coating creates a seamless membrane to seal and repair existing roofs and permanently protect against leaks, ponding water, and the damaging effects of severe weather. Our silicone roof system is Ideal for use on flat and sloped roofs, including large and small buildings, and most types of existing roof conditions. Canaan Electrical Services is a proven leader in the residential, industrial and commercial electrical construction contracting business. Our focus is on customer service, Canaan Electrical Services is known for it's commercial & Residential contracting experience throughout Northwest Ohio and Southeast Michigan. We employ highly skilled Electricians that perform at the highest levels in Electrical Contracting Services. We provide professional Masonry Services Construction Contracting to meet your needs. Our brick masons perform repairs, maintenance, tuck-pointing, caulking, and structural modifications for commercial and residential masonry projects of any size. We provide Commercial and Industrial protective coating services for the protection of concrete surfaces in underground structures including manholes, tanks, pipes, and wells. We also install protective coatings at containment basins. Applications for protective coatings include water treatment plants, underground utilities, industrial facilities, and more. Call us we are your Commercial and Industrial protective coatings contractor! We design and install firestopping systems for existing buildings and in new construction. We implement life safety improvements in existing buildings. Click on Northwest Firestop for additional information on our firestop contracting services. High technology Bullet Liner offers superior spray-on truck bed Liner, tailgate, and wheel well protection with a number of outstanding benefits. A proprietary chemical composition results in a high quality smooth finish that appears factory-installed, yet provides outstanding durability and protection. 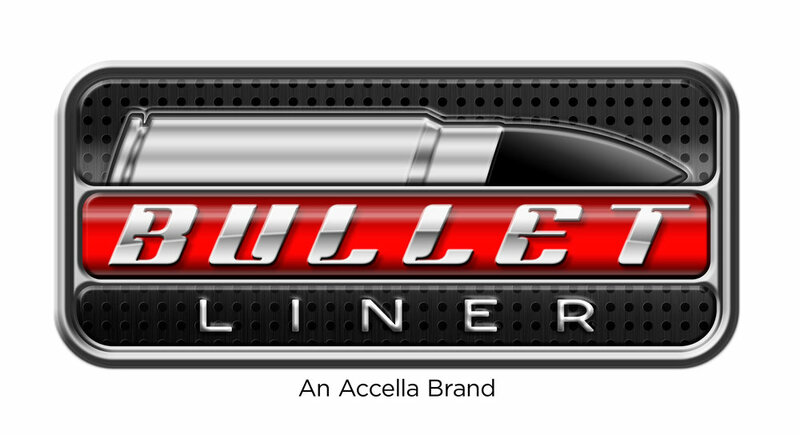 We provide Bullet Liner spray on bed liner protection for automotive dealers, fleet operators, and retail customers around the Toledo, Ohio Area.